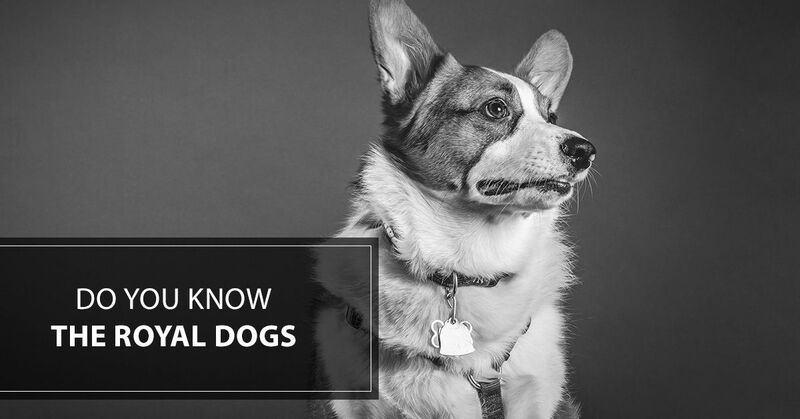 Do You Know The Royal Dogs? Our philosophy at Royal Pets Market and Resort is, “all pets who enter shall leave as royalty,” so it’s no secret that we love our furry friends and want them to live a life of luxury! The idea of treating your pets as royalty comes directly from, well, the royals and the pooches that roamed the palace. So, are you familiar with the actual royal pet family? 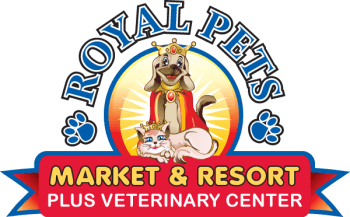 At Royal Pets Market and Resort, royal is in our name, so you can bet that we’ll treat you and your pet with the utmost respect and care. We supply the highest quality of pet supplies, including pet treats and pet products. If you’re fascinated by the royal family just as much as we are, join us as we journey through the palace and learn about all the royal pooches. The most famous pets of the royal palace in our generation have likely been the corgis that Queen Elizabeth fondly keeps and adores, but it didn’t begin with the corgis — there is a rich royal history of dogs in the palace. The 17th century British monarchy loved King Charles Spaniels and this is where their name comes from, King Charles I. 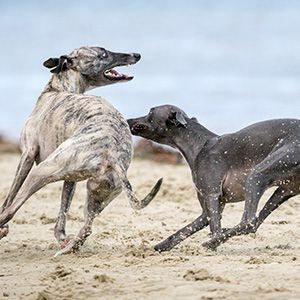 The royal palace and King Charles’ children saw a lot of this breed growing up, and his son, later King Charles II, wrote into law that this breed was allowed in any public space, including the House of Parliament. “His attachment was without selfishness. When Queen Victoria wed Prince Albert in 1840, he too brought his love for dogs to the palace. Prince Albert made the doggy royal family complete with his greyhound Eos, who even accompanied them on their honeymoon. As dog breeding become more popular, the royal palace received a dachshund from Coburg, Germany in 1845 where this miniature hound was affectionately housed. Because Queen Victoria and Prince Albert were fond of all of their dogs, they kept adding more and more to the family! In the late 1800s, Queen Victoria took a liking to smooth-haired collies, and she owned 88 (!) in her lifetime; however, her favorite of them all was Sharp. Prince Edward VII thoroughly loved terriers, and the most well-known by his royal subjects was Caesar, who was always by his side. Caesar went everywhere from meetings with other politicians to walking by his side in parades. One of the most heart-warming events to happen was Caesar walking behind Prince Albert’s casket after his death in 1910. While there is much drama surrounding the abdication of Edward VIII, he had a poodle named Sammy as a young child. After falling for American Wallis Simpson and abdicating the throne, the two became well-known for their love of pugs. They owned around six pugs, and had 11 replicas done by needlepoint their beloved pugs that laid at the foot of the bed. While Queen Elizabeth II fell in love with corgis at an early age, her younger sister Margaret had Choo-Choo a grey and white Tibetan Lion. King George VI had many labradors for hunting, but he is responsible for bringing corgis into the royal palace. In 1933, the palace first saw Dookie followed by Jane. Jane later had puppies in 1938, named Crackers and Carol. Crackers lived a long life and later sparked a corgi love affair in Queen Elizabeth II. In 1944, Queen Elizabeth II was gifted Susan the corgi, and from there on, every corgi she’s owned has been a direct descendant of Susan! The most current dog to grace the royal family is Lupo, a black cocker spaniel belonging to the Duke and Duchess of Cambridge (William and Kate) and was adopted from a litter from Kate’s mom. Dogs have provided a rich history to the British monarchy and the halls of the royal palace. The most famous is the corgi, but the Cavalier King Charles Spaniel, collie, terrier, greyhound, dachshund, poodle, pug, Tibetan Lion, and cocker spaniel were all treated as royalty, too! At Royal Pets Market and Resort in St. Petersburg, we have a team of pet lovers ready and willing to help you out! From veterinarian services and doggy salon care to events like the Barkin’ Pool Party that’ll make everyone smile, we’re here to treat your pet like royalty. For more information about our services and events, connect with us today!